The VW Group has recently announced its future aim to build 3 Mn totally electric vehicles by 2025 in its ‘Strategy 2025’. This number means one of four cars leaving VW factories globally will be an EV. As reports The VW group announces to launch as many as 30 individual electric model. The Head of the VW group " Muller" suggested that, if VW’s electrification plans come to fruition, it would need around 150 gigawatt hours of battery capacity each year." Müller said VW also wanted to became Next generation cutting edge of The Green Future of the automotive industry over the next decade. Although the mainstream global car business will experience big growth in SUVs, crossovers and budget cars, the future lies in more electrification, autonomous ability and connectivity to the 'cloud'. 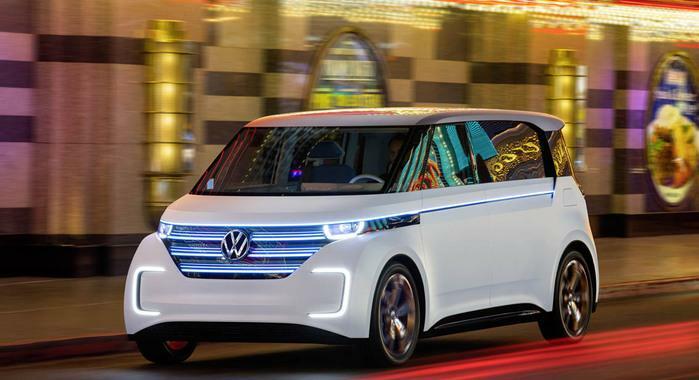 The First electric vehicle which will developed by VW group will be launched in 2021 near by. 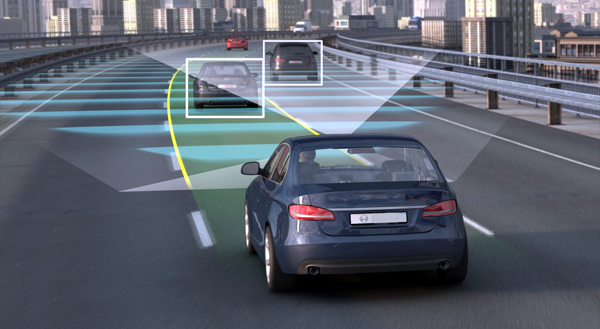 Can we predict the futuristic goals of The Autonomous car sector? WHEN & WHERE , ACCELERATE & BEAKE." Copyright @ AutoThunder. Powered by Blogger.